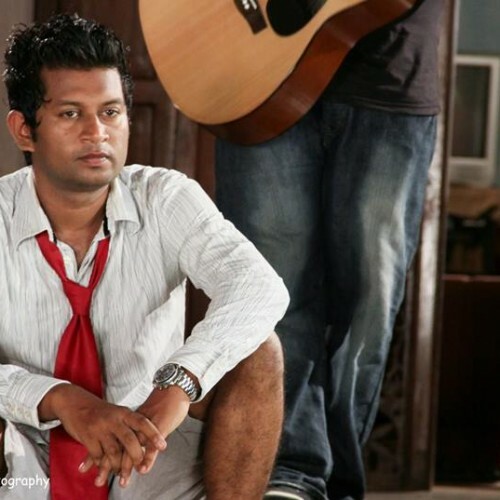 Van Luup has a special sorta session for ya! 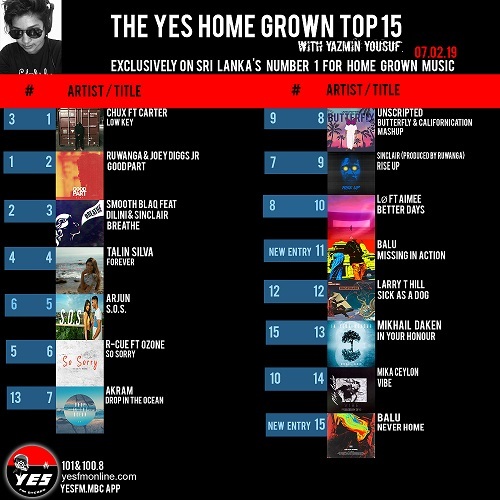 tune into YES101 & 100.8, yesfmonline.com or listen via the yesfm.mbc app on the day. 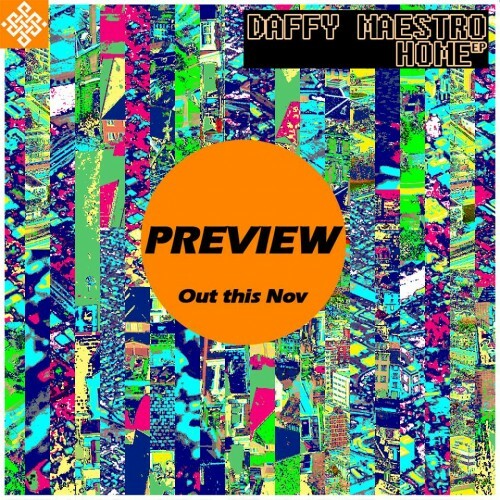 Daffy Maestro’s EP Home Is Out!